Record and convert songs from Amazon Music Unlimited & Prime Music. 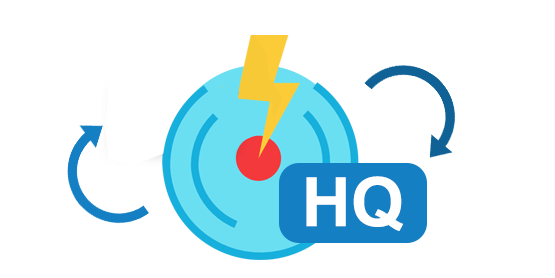 Convert Amazon songs, albums and playlists to MP3, AAC, WAV or FLAC. No need to install the Amazon Music app. 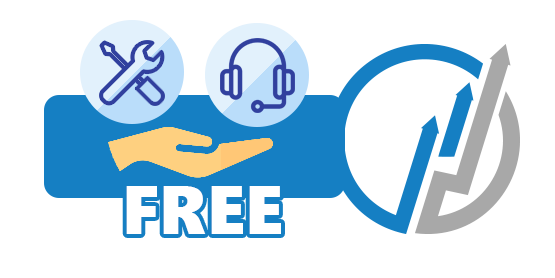 Lifelong free updates & technical support. *Tips: TunePat is a home edition and it's only for personal use. Whether you need to keep your Amazon Music forever or just like to play them on more devices, TunePat Amazon Music Converter has got you covered! 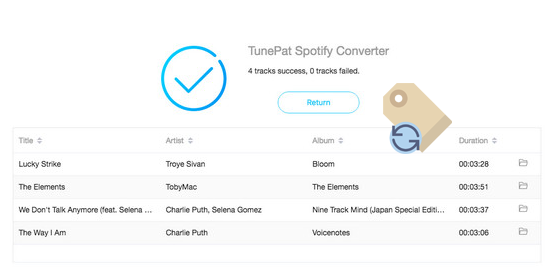 TunePat Amazon Music Converter for Mac is a professional Amazon Music recorder, designed specifically for Amazon users to download or record any songs, albums or playlist from Amazon Music Unlimited & Amazon Prime Music without installing any extra software including the Amazon Music app. 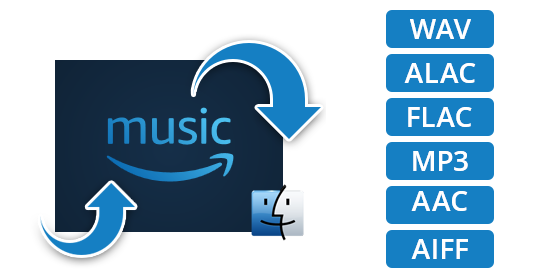 No additional operation is required; TunePat Amazon Music Converter will convert all your Amazon Music to MP3, AAC, WAV and FLAC format automatically after the download completes. 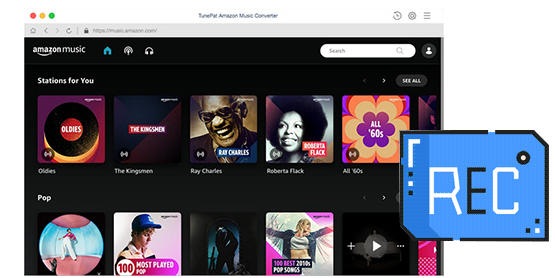 With TunePat Amazon Music Converter, you can easily get Amazon song in regular formats, and transfer to more multimedia players and devices for enjoyment. Equipped with an unique encoding technology, TunePat Amazon Music Converter enables you to experience 10X faster speed while downloading and converting Amazon music to MP3/WAV/AAC/FLAC format, which will save you a great deal of time. 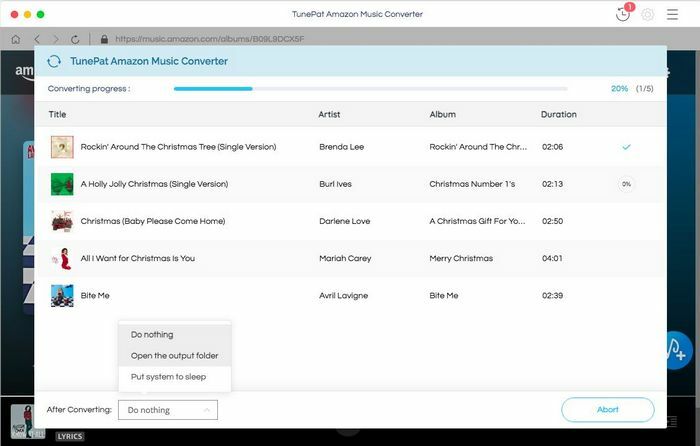 Furthermore, TunePat Amazon Music Converter supports batch conversion. That means you don't have to waste too much time to record your Amazon songs one by one like using other regular recorders do. No worry about the audio quality, TunePat are able to convert Amazon music to MP3, AAC, WAV or FLAC format at 10X speed without sacrificing the original music quality. The output MP3, WAV, FLAC, AAC audio will be the same as the original audio files, lossless quality is kept. 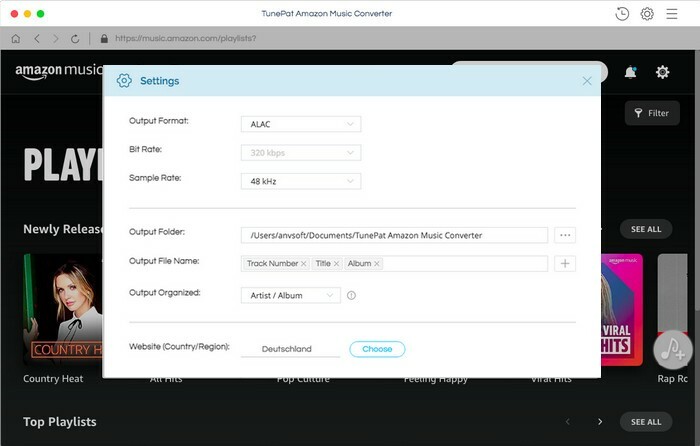 In addition, TunePat Amazon Music Converter will keep all ID3 tags such as Title, Artist, Artwork, Album, Track Number and more after conversion. 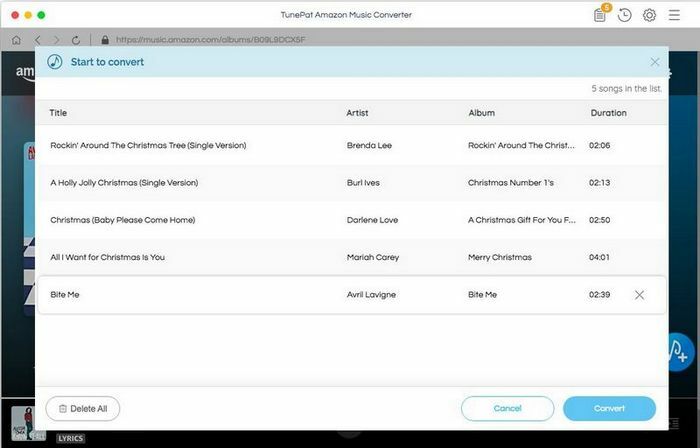 TunePat Amazon Music Converter is an easy-to-use program with advanced technology and a concise interface, leading to your fast and high quality Amazon music conversion. And the program is guaranteed with excellent after-sales service. You can enjoy lifelong free updates and timely technical support at one-time purchase. I've been waiting so long and today I finally get to convert my Amazon songs to MP3 format. 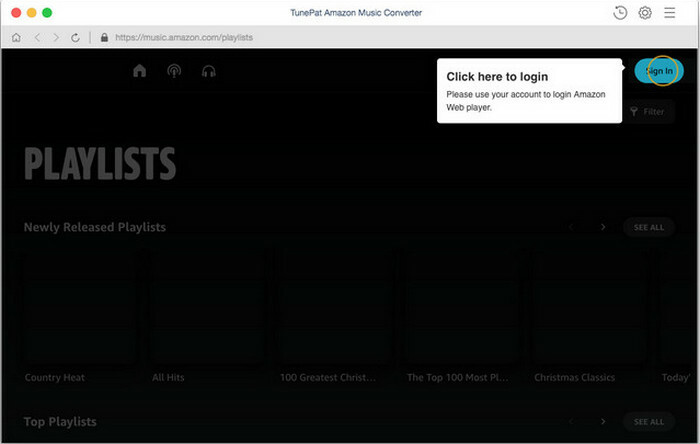 Thanks so much for creating TunePat Amazon Music Converter. The conversions are super fast and of good quality. I'm really enjoying TunePat Amazon Music Converter. This gorgeous program allows me to record and convert any song from Amazon Music Unlimited. You guys are rock stars!! !